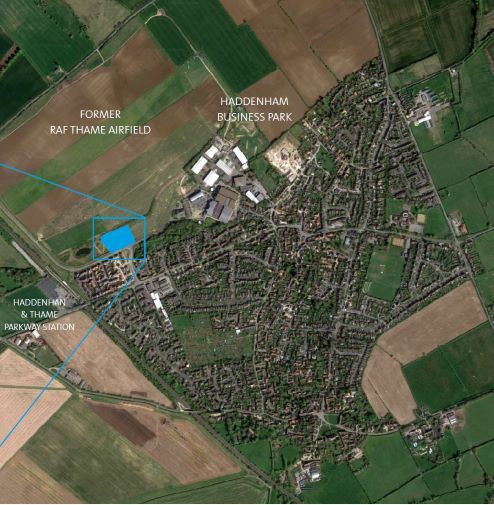 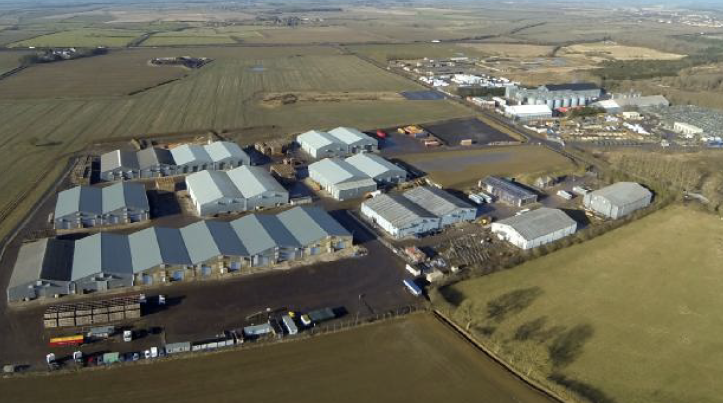 Acting jointly with TDBRE, Phillips Sutton have disposed of 4 acres of land in Kibworth for industrial and office development. 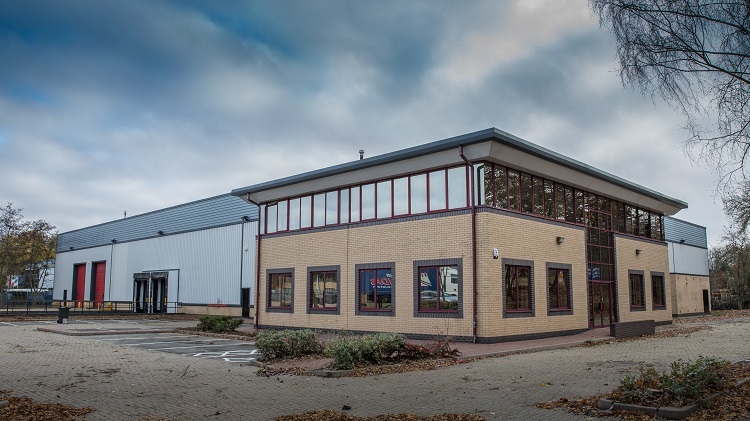 Office letting secure for Bannai Trent Properties c/o Andco Corporate Services Ltd.
6,000 sq ft let to Wilimington Plc. 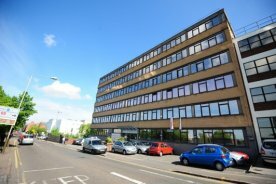 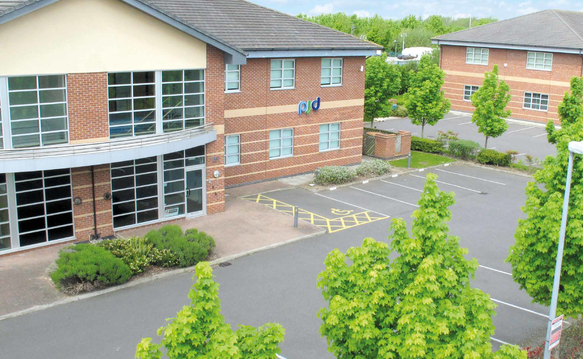 Phillips Sutton has been instructed to market 3 Penman Way on Grove Park, Leicester. 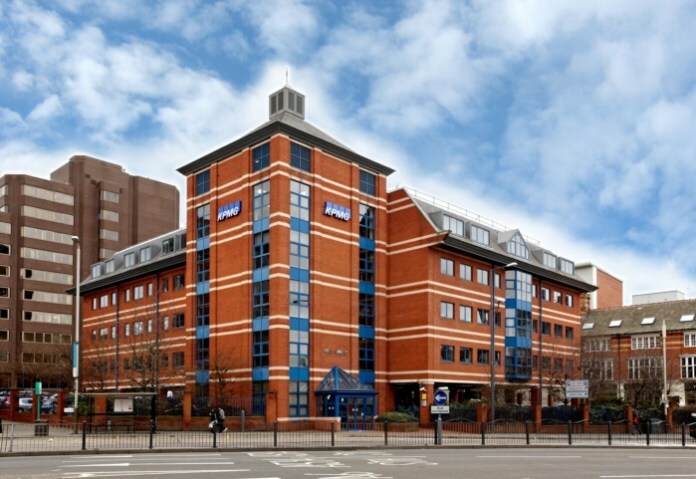 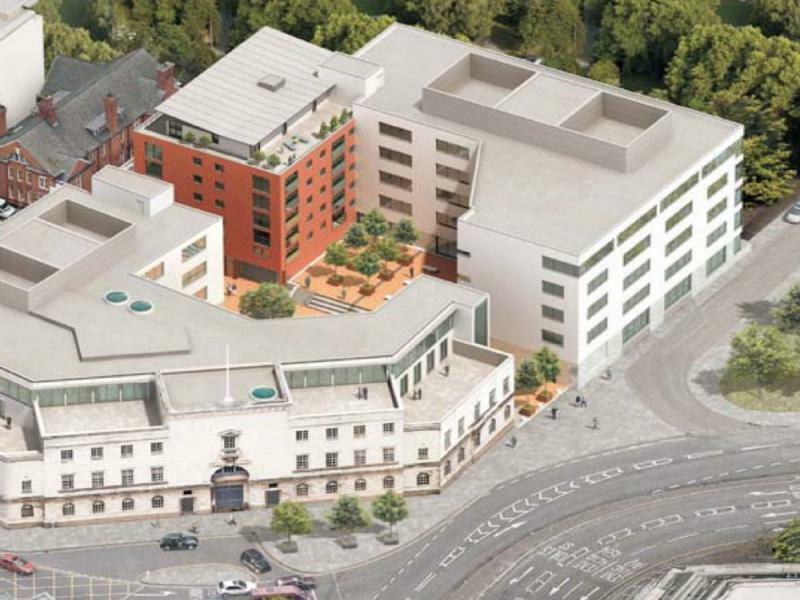 The 16,714 sq ft office will be vacated by HSBC at the end of July, following which the Landlord will undertake a full refurbishment to Grade A specification. 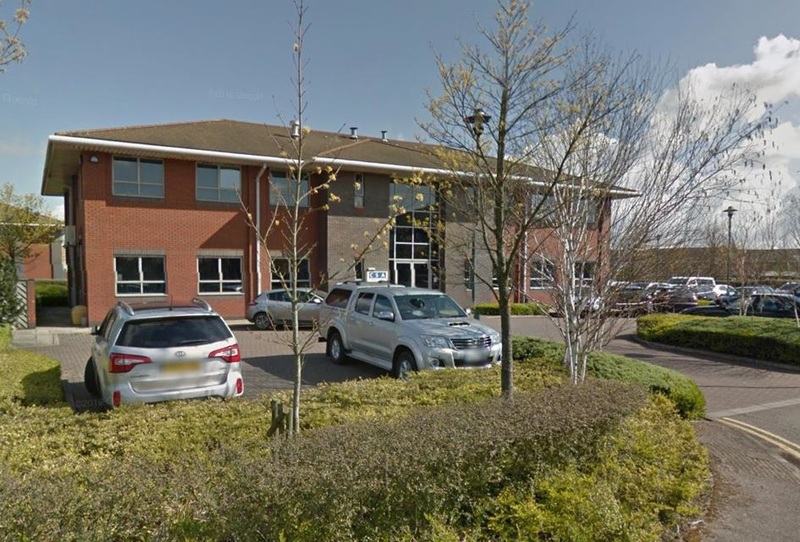 Phillips Sutton have been appointed as sole agents to market the Britannia Shopping Centre on Castle Street in the centre of Hinckley. 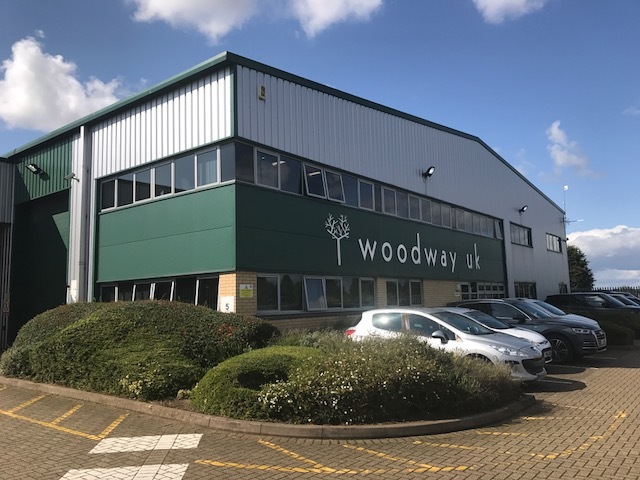 The 81,928 sq ft shopping centre comprises 16 retail units in a variety of sizes with current tenants including Wilkos, Argos, Boots, Peacocks and New Look. 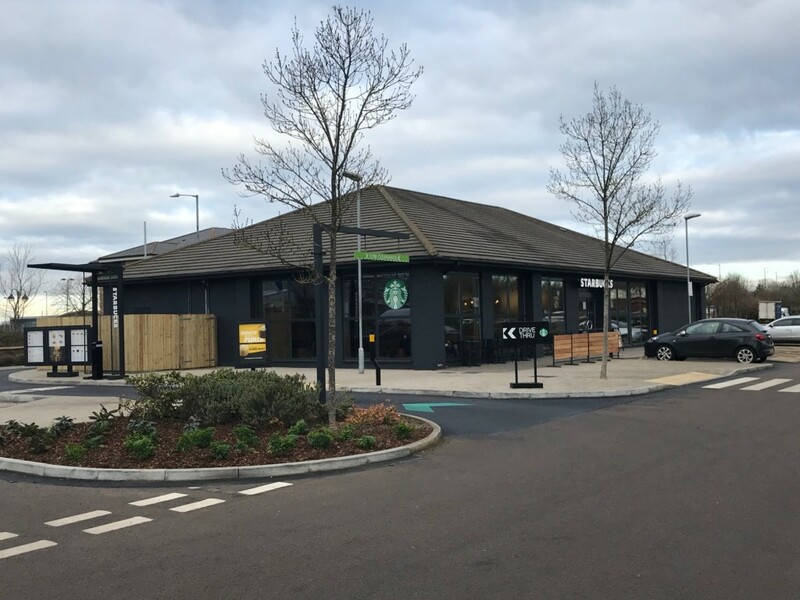 The new owners will be undertaking a number of improvement works to the centre including rebranding and refurbishment as part of their asset management strategy to improve the performance of the shopping centre. 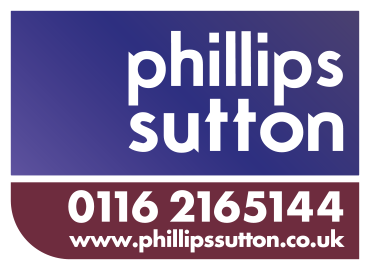 Phillips Sutton are marketing units 3,4 & 6 which range in size from 1,240 sq ft to 3,675 sq ft.
For further information contact Joseph Dodd.